Cannabis is a delicate flower in its raw form, but when concentrated by a skilled artisan, the plant’s compounds become at once more potent, more portable, and less perishable. Which explains how the earliest concentrates (collectively called hashish) managed to spread so far and wide throughout the ancient world—back in a time long, long before vacuum sealers and next day air. 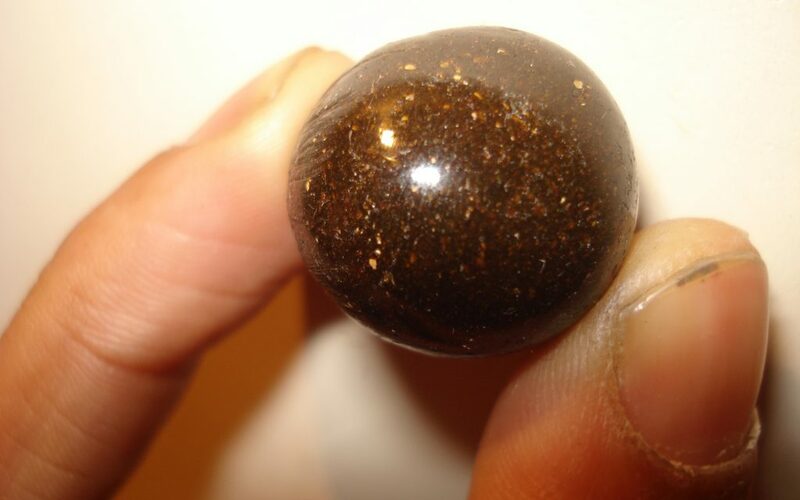 Much of hashish’s earliest history has sadly gone undocumented, but the tradition dates back millennia. 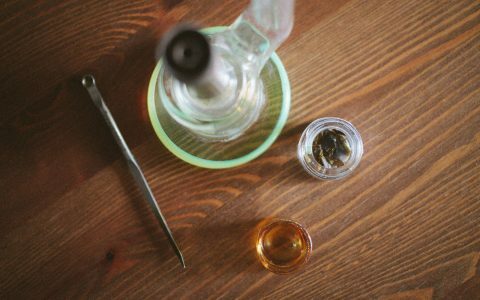 Much of hashish’s earliest history has sadly gone undocumented, but rest assured that while the current craze for dabs might lead you to believe the concept of concentrating cannabis originated with some flat-brimmed bro and his buddies about ten years ago, the tradition actually dates back millennia. Traded alongside cinnamon, turmeric, and other high-ticket items of the time on the old Spice Trail, hashish ranked among the very few commodities deemed valuable enough by weight to be worth transporting long distances. India and Persia (now Iran) boasted some of the earliest known commercial production of hashish. While the first written example of the term comes from a pamphlet published in Egypt, in 1123, complaining about over-consumption among local Muslims. 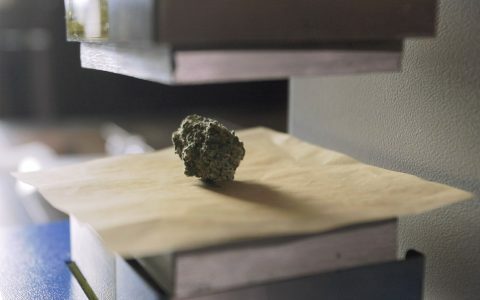 Some religious leaders of the era went so far as to impose bans on hashish, but while the Koran specifically outlaws alcohol, no such sanction exists for cannabis, and so the custom would spread along with the religion. Smoking of hashish, however, did not become common until the introduction of tobacco in the Old World in the 1500s. Until then, concentrated cannabis was typically consumed as an infused-food, with Mahjoon (one of Leafly’s game-changing edibles) a popular formulation. Travel today to the Rif Mountains in Morocco, and you’ll encounter Berber villages where families have been cultivating cannabis and dry-sifting it into potent concentrates using traditional methods for countless generations. So how did we progress from there to our modern-day waxes, sauces, and live resins? Through a series of techniques and innovations that can all be found in the following celebration of game-changing concentrates. The oldest method of concentrating the psychoactive resin of cannabis, “charas” is collected by hand from either freshly harvested buds, or plants that are still alive and in the ground. 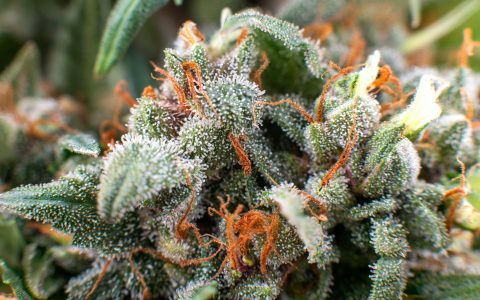 This is possible because all of the medicinal and psychoactive ingredients in cannabis are already naturally concentrated in the plant’s trichomes, which are so resinous that they can be easily—if inefficiently—collected simply by rubbing your hands against the buds when they’re mature. Anyone who’s ever harvested and trimmed cannabis knows how quickly this wonderfully sticky-icky material builds up on your fingers and scissors. Add a little friction by “rubbing” this resin between your palms, and it melds into a lovely concentrate that’s plenty potent while remaining wonderfully redolent of the plant’s flavors and aromas. The term (and perhaps the technique) apparently originated in Northern India, where cannabis grows wild in large amounts, and local Hindus to this day incorporate charas into spiritual practice. Dry sift is made by rubbing cannabis over a screen to separate the resinous trichomes from the plant material. Another concentrate with a long, storied history, dry sift is made by rubbing cannabis over a screen with extremely fine mesh to separate the resinous trichomes from the surrounding plant material. 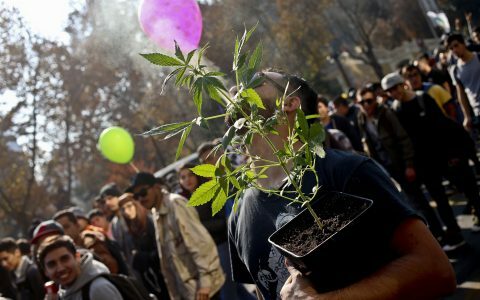 The tradition dates back more than a thousand years in Morocco, which remains the world’s largest exporter of cannabis resin, according to the United Nations Office on Drugs and Crime. Dry sift works because cannabis resin—prized for its psychoactive potency and therapeutic properties—is found primarily inside trichomes, the globulous balls that give high-quality cannabis the appearance of being covered in crystals. By agitating buds over a fine mesh screen, a dry sift hashmaker artfully knocks these trichomes loose, so they fall through the screen. The most skilled dry sifters collect and press these trichomes intact, with as little plant material as possible slipping through the screen. 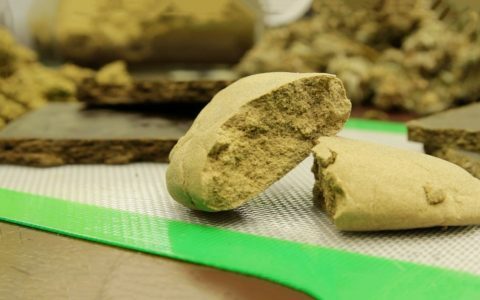 Though far from the highest potency concentrates, dry sift hashish does enjoy a reputation for retaining the terpenes and terroir of its source material. Moroccan dry sift in particular is believed to offer a high-CBD profile compared to most commercially available cannabis. Mila Jansen was born in Liverpool in 1944, but grew up largely in Holland. She smoked her first joint in 1964, the same year her fellow Liverpoolians the Beatles tried cannabis for the first time. A year later, she opened a boutique called Kink 22 that quickly transformed into one of Amsterdam’s earliest “tea houses”—a forerunner of the modern cannabis coffeeshop where on-site consumption was common, but no sales took place. The Ice-O-Lator took things a huge step forward based on a simple insight: cannabis resin is an oil and not water-soluble. 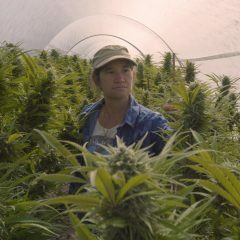 When the authorities closed in on Kink 22, Jansen moved her family out of the country, traveling widely for the next twenty years, before returning to Holland and finding work in the flourishing “homegrown” cannabis cultivation scene. 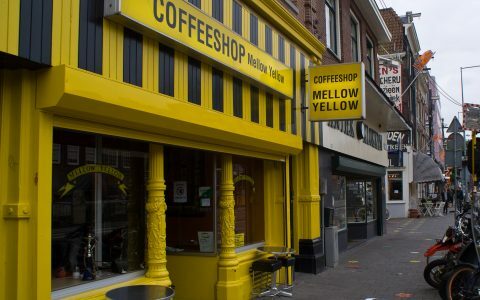 While the coffeeshops, once underground themselves, had become officially tolerated by Dutch authorities in the mid 1990s, all cannabis growing and importation remained in the shadows. Seizing an opportunity, Jansen designed two machines that transformed the countless pounds of “trim” (otherwise discarded leaves trimmed off cannabis buds) produced by her fellow growers into highly prized concentrates. “Trash to stash,” as the now old saying goes. Her first invention, the Pollinator (circa 1994) basically automated the dry sift process on a small scale. The Ice-O-Lator (circa 1998), meanwhile, took things a huge step forward based on a simple insight: cannabis resin is an oil and not water-soluble. 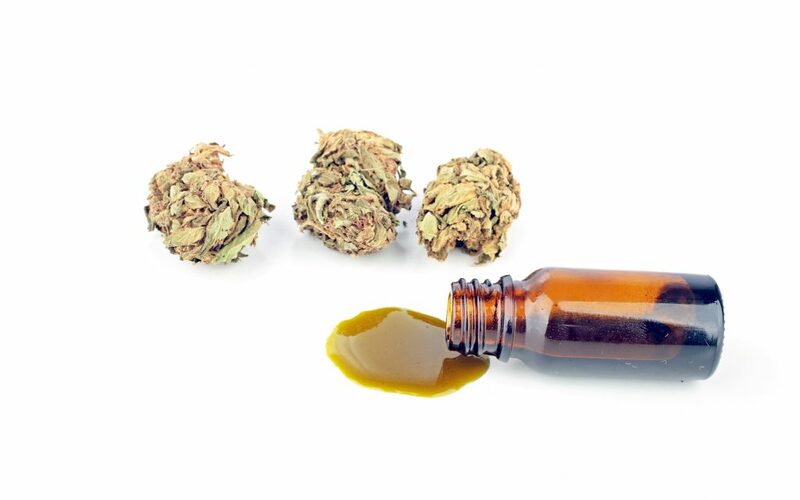 So if cannabis is submerged and then thoroughly agitated, its prized oil can be far more easily separated out. A series of interlocking bags with mesh screens of various micron sizes in the bottom, the Ice-O-Later system works by using ice water and agitation to freeze trichomes and break them off from the plant. Then the water is poured through the bags, and resin is collected in the screens. 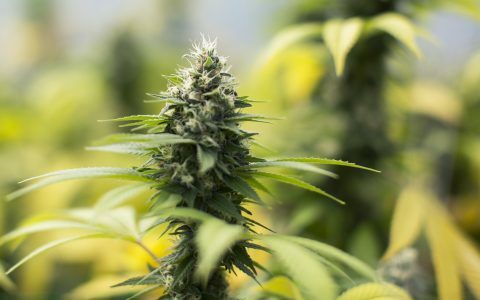 The art and science of optimally concentrating cannabis is, in large part, a process of concentrating cannabinoids—the unique chemical compounds found in the plant. Chief among these cannabinoids, of course, is THC, which is prized for both its therapeutic benefits and psychoactive properties. 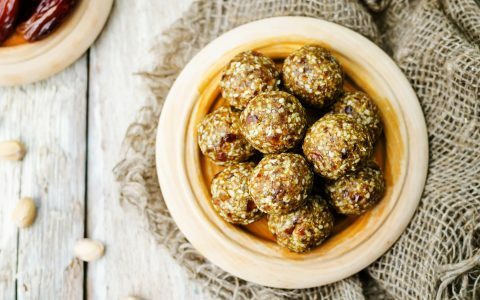 But over the last ten years or so, as our understanding of cannabidiol (CBD) has grown, there’s been increasing demand for concentrates rich in the non-intoxicating but powerfully medicinal compound. Most notably, CBD-rich concentrates can provide profound anti-seizure properties to epilepsy patients without the high of THC—a game changer both medicinally and politically; taking euphoria out of the equation removes a major barrier to societal acceptance of pediatric use. While researchers and cannabis activists have long understood the benefits of CBD-rich cannabis oil, the game didn’t truly change until CNN Chief Medical Correspondent Dr. Sanjay Gupta’s 2013 special report introduced the world to Charlotte Figi and other children successfully using wholly plant-derived CBD-rich cannabis concentrates to treat otherwise intractable Dravet syndrome and other serious ailments. CBD can also provide powerful anti-pain, anti-inflammation, and anti-anxiety relief, making CBD-rich concentrates one of the fastest growing segments of the legal cannabis market. A catch-all phrase for cannabis concentrates that can be flash vaporized and inhaled, dabs have a fascinating history of their own. 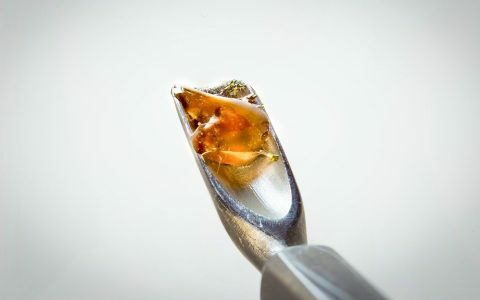 A catch-all phrase for cannabis concentrates that can be flash vaporized and inhaled from a heated nail or surface, dabs have a fascinating history of their own. Sometime around 1970, the legendary Brotherhood of Eternal Love—a group of outlaw surfer/smugglers who also helped spread LSD worldwide—began to produce and distribute a highly concentrated vicious goo derived from cannabis via a chemical solvent. The Brotherhood called their product “honey oil,” and briefly produced it in quantities large enough for this proto-“dab” to start turning heads, before the honey oil flow suddenly dried up. Turns out a honey oil refinery run by an Afghani supplier exploded in Kabul, halting production. Honey oil would forever after remain among the most highly sought after of delicacies among cannabis connoisseurs, but extracts made with chemical solvents wouldn’t return to large-scale commercial production for another thirty years. Detailed instructions for producing dabs first showed up in D. Gold’s Cannabis Alchemy: The Art of Modern Hashmaking (2nd ed. 1989), followed by a more thorough description in Michael Starks’ Marijuana Chemistry: Genetics Processing and Potency (2nd ed. 1990). By the mid-1990s, Erowid made available “Hash Honey Oil Technique,” perhaps the first detailed description of an “open loop” butane hash oil extraction. 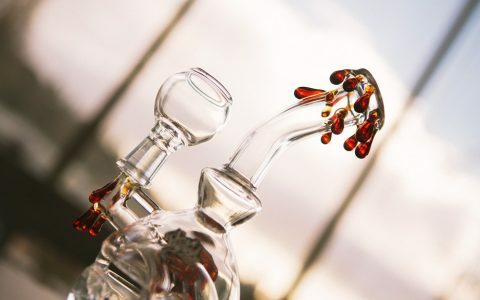 Known as “blasting,” this is a dangerous methodology that involves working with highly flammable butane or similar chemical solvents, but nonetheless the DIY accessibility of the setup combined with the increasing premium paid for dabs in the marketplace set off a “bootleg gin” era of small scale clandestine production. 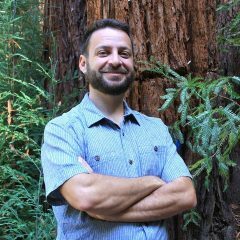 Nowadays, in legal cannabis states, the government licenses extract makers, who must operate in accordance with strict regulations, including using only “closed loop” systems similar to those used to extract essential oils. 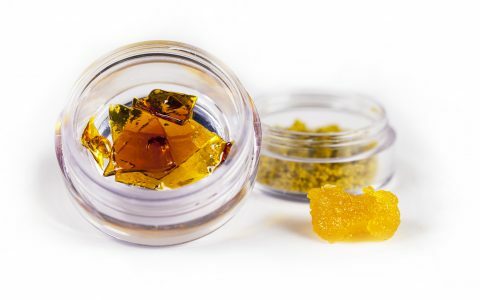 Though the precise methods and solvents vary, all dabs are made by “washing” cannabis in a chemical solvent to extract its resin, and then purging the chemical solvent, leaving behind a pure extract. 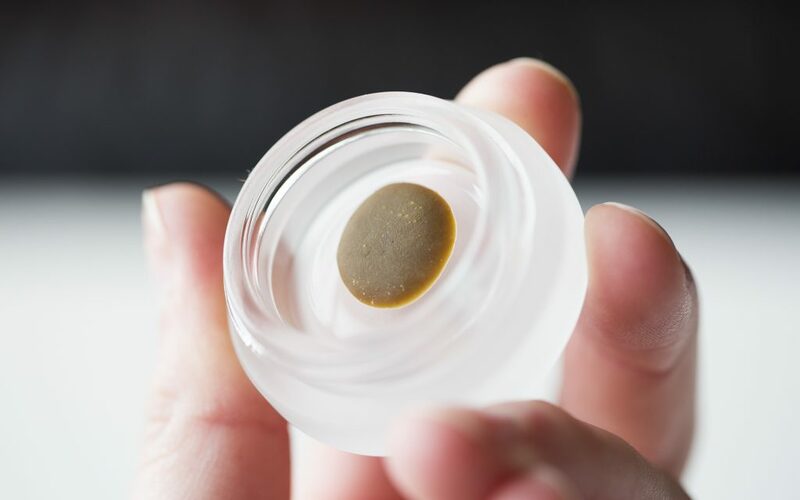 Popularized within the last five years, rosin is a term for cannabis concentrates made solely by applying measured heat and pressure to the plant material. On the low-tech, small-scale end, this can be achieved with nothing more than a bud, a hair straightener and some parchment paper. Industrial-sized machines have also been designed to “press” rosin on a commercial scale. The whole thing started when Instagram extraction guru @soilgrown_solventless “squished the bud seen around the world.” Sitting in his garage (like so many great inventors before him), @soilgrown (who prefers to remain anonymous) stumbled upon the technique by mistake, but was attuned enough to recognize its significance. Suddenly, without the use of any chemical solvents or dangerous equipment, pretty much anyone with even low grade cannabis can now press it into a dabbable concentrate in just a few minutes. Can anyone tell me which strain is best for chronic headache (tension cepahlea) relief? Have a sweet coffee. Sometimes headaches are caused by caffeine withdrawals. This should help you find something to help with your chronic headaches. In the web between your thumb and index finger is a nerve. You’ll know when you’ve found it if it hurts a lot. If you pinch it, top to bottom, using your other hand, then count to 10 and release. Count to 20 and repeat. Do this 5 to 10 times and your headache should disappear. If it’s a really bad migraine headache you might need to do this some more. I never went in for this kind of stuff but this worked for me until I found out what caused the problem. This worked for several friends too. Rosin is definitely my favorite type of concentrate. Thank you for the great article! Manufacturers of narcotics – Addicts – Law Enforcement Officials – Government Regulation: is a triad that forms the balance in its own way. As regulatory and law enforcement officers are getting tougher, while addicts are increasing in number and variety of narcotics used, narcotic manufacturers are required to always innovate against the direction and anticipate the legal regulations that ensnare producers and networks. what you mean addicts? are you a Christian or a Muslim? Addict : a person who is addicted to an activity, habit, or substance. And what correlation is whether I am Muslim or not? I’m just commenting on the facts I read. Yes I am Indonesian and I am aa moslem … In Indonesia, Drugs addiction can cure with herbal medicine. Not only detoxification, herbal medicine at a stage to give something that turns off the addicts taste to consume narcotics again. And herbal remedies are not substitution drugs like methadone, kratom, and others. Once the addict recovers then the herbal remedies can stop as well. Methadone and kratom simply divert the addiction and do not cure the addiction. Not at all hypocritical to itemize all the trivial substances that we as humans need in order to exist and sanctimoniously proclaim those necessities as “addictive?” Perhaps the desire to condemn and exercise self-righteousness may also be considered addictive, and to break your addiction you need to learn to live and let live? Or is tolerance of other cultures banned by your faith? 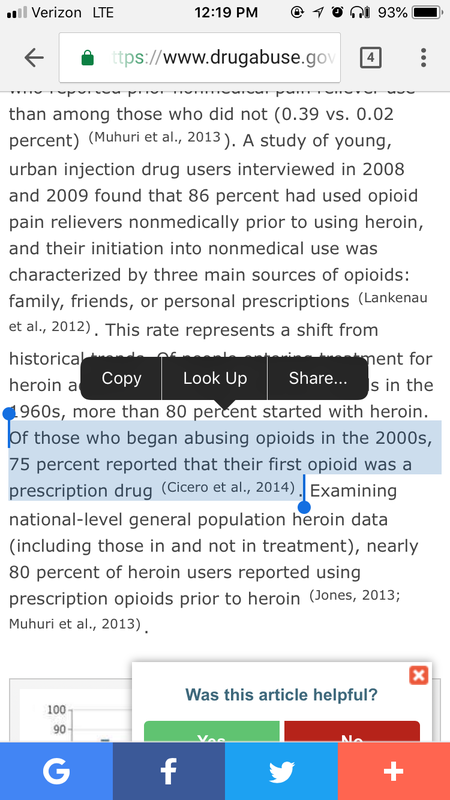 The entire addiction model is BS and always has been. It is given that there are many paths to follow and it is good to have Faith. Also good to always have it in our minds, ‘we might be wrong’. To me, the various faiths seem to have about the same validity as a Grimm Brothers fairy tale. 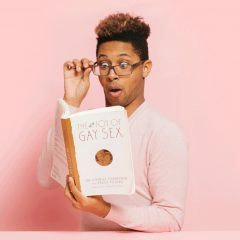 I once read the Christian Bible cover to cover…..and certainly found it no model for human behavior, the information presented is much like one would get from a fortune teller’s act…..some of it is bound to be a perfect fit, but in no way can one trust the whole. There are many paths, but only one path to God. If that were not so, Jesus died for nothing. By the way, God made grass. And that my friend, is the dogma that has ensured there will be endless war. Religion is generally tailored to a specific culture, depending on the needs of the people. I follow a ‘custom made’ path made up by myself rather than somebody else’s fairy tale. Some seem to feel they have the whole Mystery when they are only seeing part of the elephant. “I am part of a Whole greater than myself, which is my connection to you” If I was getting 10% of your action, war would be a given. Religious faith could be just practical application of human greet. And then again, never forget ‘You might be wrong’. Desire and addiction are two different things. Some people enjoy entering into the realm of imagination which is a choice they make. People like yourself feel the need to control others’ minds & bodies which only create friction and long term tensions. I believe in your right to be sober, but I have the right to enter into other worlds whether with drugs or meditation. Take care and never stop learning from the environment and the people that live in the same world as yours. Being an addict or wanting to recover is everyone’s right, just a coincidence in my country (Indonesia) narcotics trade is against the law. In my country, the majority of drug dealers are also at the same time an addict. 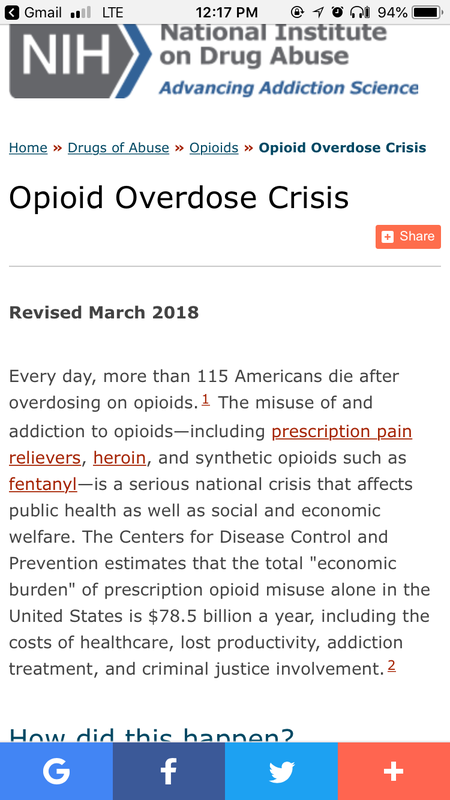 By the way, I only give an idea to those who want to recover from drug addiction, do not use Methadone or kratom, or any other substitute drugs, it just diverts your addiction but will not cure your addiction. Remember most people who use drugs aren’t addicted to them unless you believe that drug use equal drug abuse. Many drugs are illegal in the US for bad reasons yet the drugs that are legal are killing more than any of the “illegitimate” drugs. Profoundly articulated and we’ll said. It doesn’t take a genuis to understand or in his case do it? Why do we have to make pain or enjoyment religious, and if you think about it who put this plant on Earth? It wasn’t man and it wasn’t religion. Why are you even mentioning narcotics on this article? It has absolutely nothing to do with narcotics. Yep, I remember honey oil from the ’70s. I don’t really care for the bubble hash I make; smoking it hurts my chest. Such is the penalty for growing older. Even the wax concentrates are only for special occasions, but the price for them per gram has sure dropped in Colorado dispensaries lately. Enjoy the freedom while it lasts. Hash was sold in many coffee shops in Amsterdam long before the 90’s. It sold there I was told for $1 gram in the early 70’s when I was in Israel not paying much more for nice Lebanese hash. It was 12.50 and up for an 1/8 (the common single size price) in 1988 with 500 shops selling six or more varieties of pollen hash and weed when I was there. We are in the East have healing solutions with herbs that do not want to be recognized by the government because of the strong mafia of synthetic chemical drugs in government. Very sad. Sometimes I suspect that perhaps narcotics is a conspiracy theory to get rid of a weak population in society.